Tim Wallace is a commercial advertising photographer based in England. He works with many high-end clients such as Jaguar, Land Rover, Mercedes, Lamborghini, Aston Martin, Ferrari, Chevrolet, and Mustang. He is able to capture the beauty of the car along with its personality and soul. 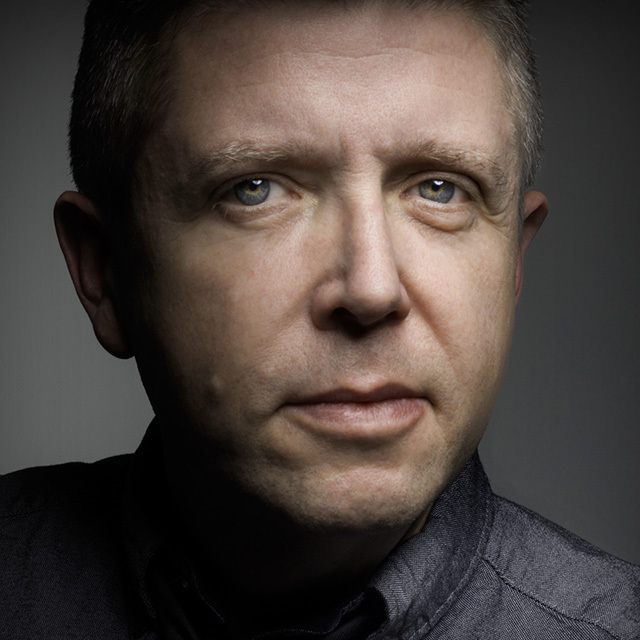 Tim has won awards such as British Commercial Photographer of the Year and UK Motor Industry Photographer of the Year.